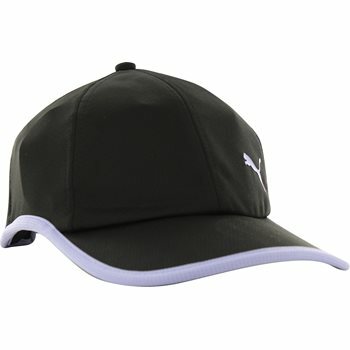 Look fabulous in the DuoCell Pro Adjustable cap by PUMA. It features DuoCell technology for superb ventilation so you can feel dry and comfortable through every hole. The cap is designed with a pre-curved bill to keep the sun out of your eyes, a Velcro adjustable closure, and a moisture wicking headband.